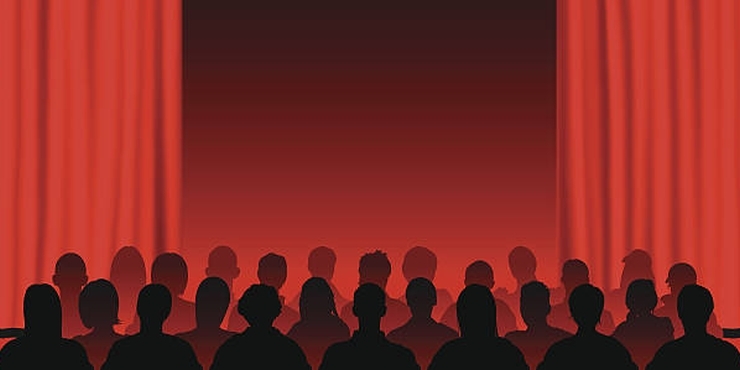 Here, you'll find up to 20 of the most recent posts from the people I follow. Only public results gleaned from the last 200 overall posts to HG Blogs will be displayed. If you see no results below, that means I'm not following a lot of people, or the people I'm following haven't been active in a long while, or they simply aren't sharing their posts. Why do we write? Who do we write for? When should we listen to criticism and when should we ignore it? The above three questions chase writers their whole lives, and the answers will almost certainly change over time and in different circumstances. I thought it was maybe worth addressing them here at HonestGamers, where we are a community of writers and gamers. Careful self-examination can help us to improve as writers. 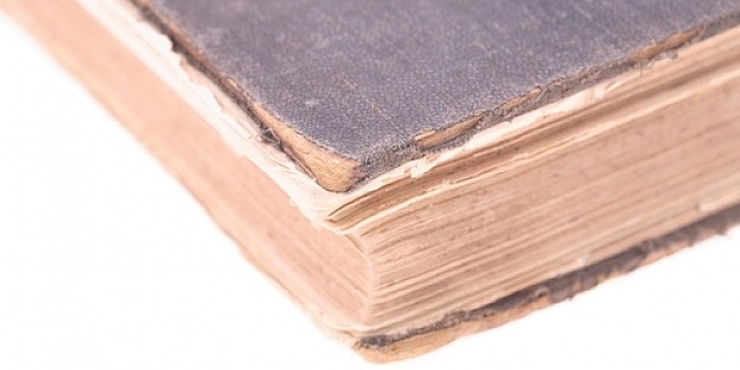 Of course, a good rule with all writing is that no one can tell you exactly how to write. No one should even try. So this post isn't an attempt on my part to say "Write like this." Rather, it is a post intended to prompt thought specifically on the three questions I mentioned at the onset. Google hopes to change the way people play games, but I say it's a little early to embrace that vision. Today at the Game Developers Conference, Google revealed (some of) its plans for an entry into the console market, if you want to call it that. For some time now, rumors were reporting that Google would reveal a streaming console, and that's about what it did. 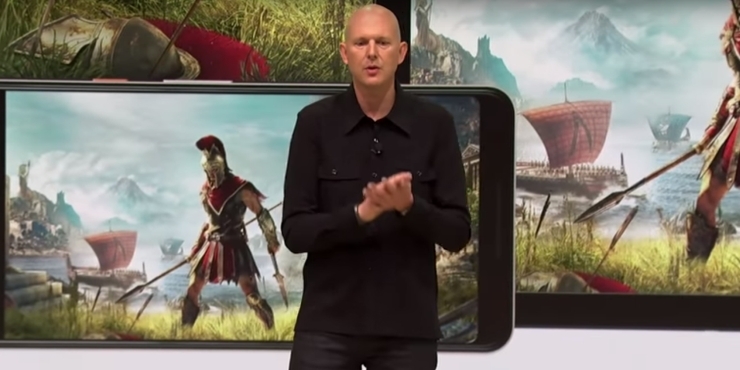 Called "Stadia," the platform appears right now to be more virtual than physical. Its primary draw is that you'll be able to play games on a range of devices, from your phone to a weak laptop or desktop, using controllers that suit you or the new one Google unveiled. A list of (currently) 34 games I'll use as a starting point while finishing my effort to collect physical 3DS releases that interest me. Did you know that the 3DS is basically done at this point? The stream of releases has long since slowed to a trickle, and the only big retail release confirmed as definitely still coming to the platform this year is Persona Q2 in a few months. I've been fortunate, in that I've mostly been able to buy the games I wanted for the system as they released, but there are always a few that slip through the cracks. I'm posting this list for my own personal reference, because it's easy to check as I'm out and about and potentially shopping for games, or if I want to go on a semi-organized buying spree on eBay or the like. 04. Cooking Mama 5: Bon Appetit! 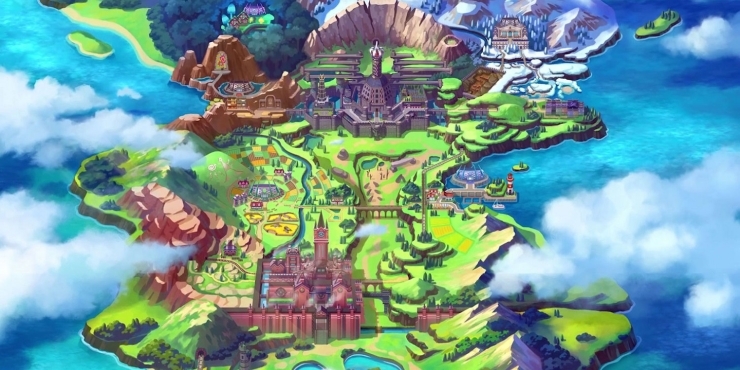 Is Game Freak playing things too safe with Pokemon Sword and Shield? Game Freak, you (don't) got some 'splainin to do! When I finished watching the Nintendo Direct that Nintendo broadcast on YouTube early yesterday morning, my first reaction most decidedly was not "Well, this will get a lot of folks up in arms!" I was too excited, a grin plastered across my dopey face. I couldn't remember when I had been more thrilled at the thought that in less than 10 months, I'll get to play a new Pokemon game. 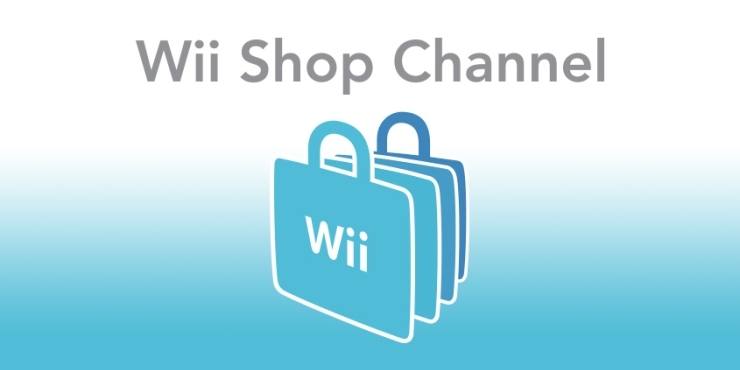 Nintendo needs to show more respect for the games it lets you purchase. 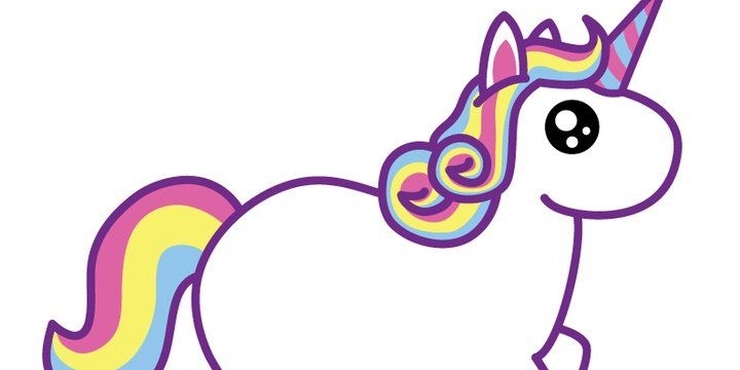 I have no personal interest in getting a tattoo, for numerous reasons including the fact I am a wuss and hate needles, but I have occasionally wondered what image I might have printed on my body if I were to make an exception. I believe I've finally narrowed it down to a 1up mushroom or (just to be ironic and amuse myself) an invincibility star. You can see what those two things have in common: Nintendo. I'm a huge fan, and so this is probably the most "anti-Nintendo" post you'll ever see me write. But I have a reason. I feel like it's time to update you all on what all I'm doing with my time, both on and off the site. For the last month or so, I have been without regular work. This is a condition that was unexpected, but necessary, and I hope it will persist. That is, I hope it will persist on my terms. For a year almost to the day, I was working as a cashier at Walmart. That job may have helped pay the rent, but it was detrimental to my health in ways I didn't even realize until finally the stress became too much and I had to quit one morning instead of starting my shift. Within days, several physical symptoms that I had been fighting cleared up or severely diminished, so that now I am feeling much healthier in general (though not without facing some lingering effects related to the stress). My dad was out of rehab, following his surgery two weeks ago, and was enjoying the leisurely life back home. But something--possibly doing dishes as recommended for therapy, though that is uncertain at this point--has caused his fusion to slip, which requires another serious surgery which may happen tonight or tomorrow depending on surgeon availability. I am traveling once more to be with my mom and dad at this time, and will again be mostly unresponsive and unproductive on the site for another little while (actual length of time to be determined). Thank you for your understanding! Sorry if I’m not responsive for a few days. While fighting Oregon wildfires on farmland where he works (or adjacent to it), my dad was driving a Caterpillar vehicle. It got caught on an embankment of some sort and rolled over. My dad was in the cab and avoided being crushed but was still seriously injured. He is scheduled for surgery tonight on his spinal column, but that may be pushed back some and maybe even until tomorrow. Capcom may have just stumbled upon the absolute worst possible way to bring Mega Man to Nintendo Switch. I can tell I'm not going to be able to move on with my day until I compose a blog post on this topic, because I'm simply too angry to let the rage fester inside my head, so here goes: Capcom has announced a physical release for Megaman Legacy Collection + Megaman Legacy Collection 2 on the Nintendo Switch. The compilation will retail for $39.99 MSRP, and will be shipped on a single cartridge. It will release this May in North America. 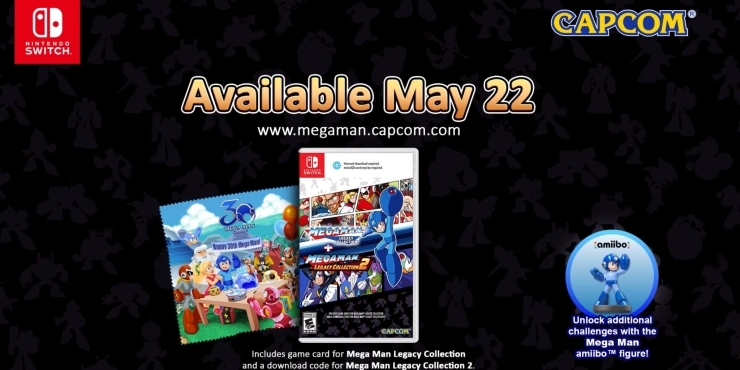 Included on the cartridge is Megaman Legacy Collection, plus buyers will receive a key they can use to tie Megaman Legacy Collection 2 to their Nintendo account and download it onto their system memory or an XD card. There are notifications to that effect on the front of the box. No game is perfect. Everyone knows that. So... 9 out of 10! Objectively, no game is perfect. You know it and I know it. When a critic reviews a game, sometimes you'll see an accompanying score of 10/10 (or 5/5 in this site's case; there are all sorts of scale). Some readers will call this the "perfect 10," but that's a misnomer. No game is perfect, remember? Why do some critics award 10/10 when clearly there's no such thing as a perfect game? Why do some critics balk at the notion. I worked briefly at an outlet where critics weren't allowed to award 10/10 scores, because games can't be perfect. An uncommon hiccup led to wonky tallies, so everything has been reset. One of you today pointed out to me that review views are really messed up, to put things mildly. I looked into the situation, and unfortunately it appears that when the site was having some issues with page loads a while back, a review page partially loaded and successfully ran a partial query, which resulted in every review record being updated to show 1689 views. That's my best guess at the problem, anyway. The resulting data was even less useful than if that column in the database had simply been wiped completely, so I went ahead and reset every value to 1 (which is the default instead of 0, for boring reasons I won't outline here). They'll start going up from there, as reviews are viewed. Putting images in your reviews just got easier. What did you do with your weekend? I spent most of mine coding, and the result is a collection of adjustments around the site. The big, obvious differences are the systems pages (which I posted about previously) and the site's landing page. Those are hard to miss. However, I also spent a few hours coding an update to our image assets functionality. The change brings the image assets in line with what I set up for guides, where instead of inserting a big long bit of HTML (which not everyone knows), you can just insert a simple image insertion tag. I've reworked the system pages to show a variety of content you might find interesting. HonestGamers is a site for game reviews, first and foremost, and that's not likely to ever change. Even though things have slowed a bit recently, I remain committed to ensuring the site is one of the finest gaming destinations on the Internet. Part of that effort involves producing supplemental content, such as guides and screenshots, but the system profile pages haven't advertised the extra work that goes on behind the scenes for quite some time. 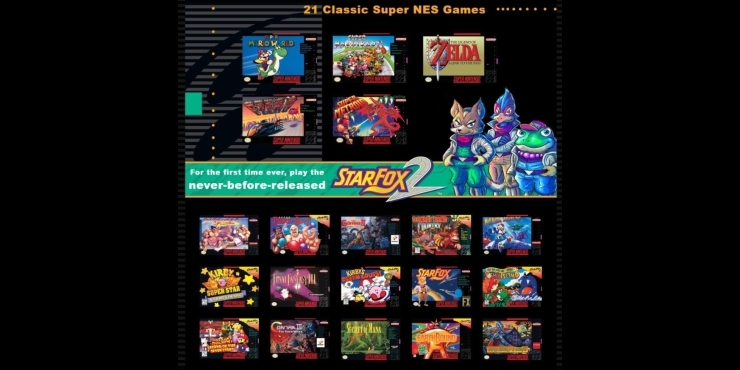 The lineup of 21 games includes the never-before-released Star Fox 2. A follow-up to the impossible-to-find NES classic is on its way from Nintendo, due to launch later this year. Called the Super Nintendo Classic Edition, the new hardware comes with 21 games, including one that has never previously been released. Scheduled to arrive on September 27, 2017 with an MSRP of $79.99, the mini console ships with two classic controllers, which are compatible with the Classic Controller and Classic Controller Pro accessories you may already be using on your Wii U. Nintendo is emphasizing (as it has with the Switch console) multiplayer gaming, and the Super Nintendo library had no shortage of classics along those lines. As such experiences go, it comes highly recommended. 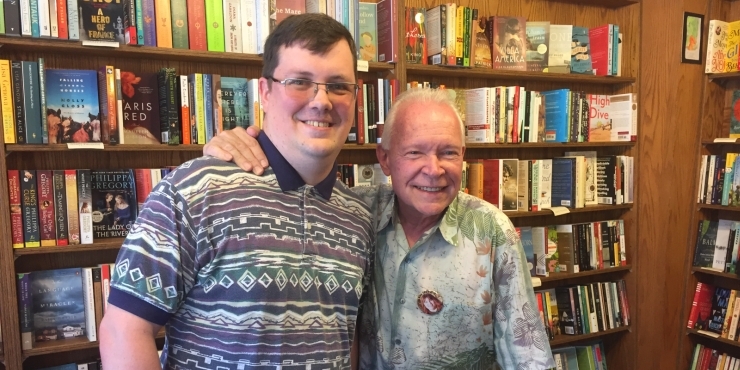 I finally have met my favorite author, Terry Brooks, after more than twenty years of wishing I could meet my favorite author, so I feel like that warrants at least a messy blog post. It especially warrants a blog post because the meeting went very well through no fault of my own. It took place in Cannon Beach, Oregon, where at the time the temperature was expected to hover somewhere between 58 and 81. The people who predict the weather on the Oregon Coast don't seem to have as much luck as those who ply their profession in locations further removed from the sea, so what we got instead was weather closer to 90... which doesn't sound terribly hot to people who live in places like Texas, but which can still make folks irritable and miserable. The intriguing RPG is coming to Switch, PS4, Xbox One and PC this October. 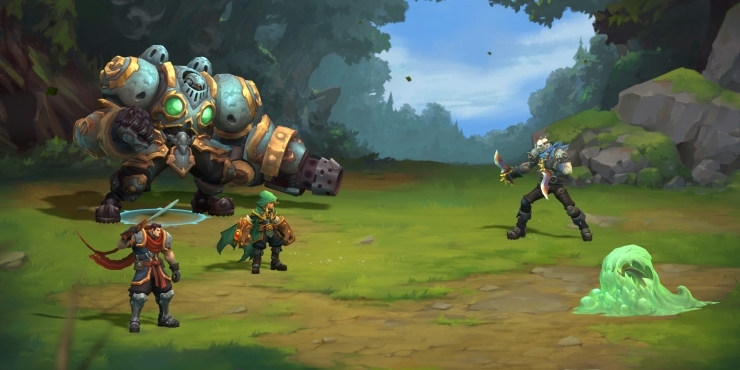 Battle Chasers: Nightwar is coming to Switch, PS4, Xbox One and PC this October, and it looks like quite the intriguing RPG. Now that I've thoroughly repeated myself, though, is there anything left to say? Yes. Yes, there is. The first thing I might add is that the game first was announced on Kickstarter, way back in September of 2015. I thought it looked quite snazzy even at the time, so I backed it. The game was then expected to arrive by December of 2016, but things happen. Now it finally has a launch date of October 3, 2017, and it is also coming to Switch. That wasn't part of the original campaign promise, but it's good news. This post is almost entirely for my own personal reference. Keeping up on all the games you want can be tough, especially if your tastes tend toward the fairly diverse. And also, if you lose a bunch of contract work and can barely put food on the table, let alone think about buying games. During one of the most amazing seasons the industry has ever seen. Thankfully, that particular issue has been resolved and now I once again have gainful employment. But the fact remains that over the last couple of years or so, I've let a fair few games slip through the cracks. These are titles that I still want to own, in physical format, and I hope to knock a number of them off the list... probably starting with some that have seen pleasing price drops since they first hit my radar. Let me tell you why I think video games are a poor medium for storytelling... because apparently I hate myself today. In the past, I’ve written to express my distaste for video game stories. Over the years, it has become clear that I am in the minority. Most gamers seem to think stories in games are freaking fantastic, to the point where they will rail against a game I love because it doesn’t happen to have a sufficiently compelling narrative. So today, I thought I would come back with an old opinion of mine: video game stories usually are ineffective enough that I wouldn't mind if they weren't there at all. The next game from Watermelon Developments is headed to Genesis later this year. Learn all about it! If you remember Watermelon Development, it's probably because of that developer's work on Pier Solar and the Great Architects. That title debuted on Genesis in 2010, before finally arriving on numerous other platforms a few years later. 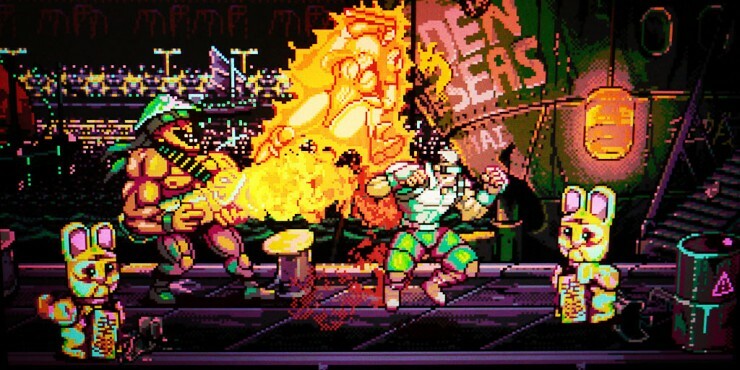 Now, the team is prepping its next potential hit, a brawler known as Paprium. The game is set to arrive later this year, and it's already looking very promising.